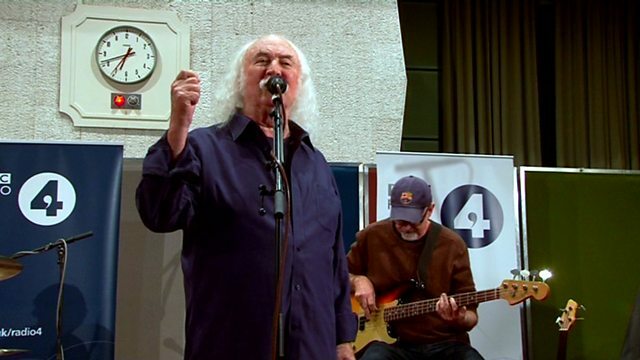 David Crosby sings Radio from his new album, Croz, at the BBC's Maida Vale Studios. Videos of live performances and interview highlights from the programme. See and hear exclusive performances from the Mastertapes recordings at BBC Maida Vale.